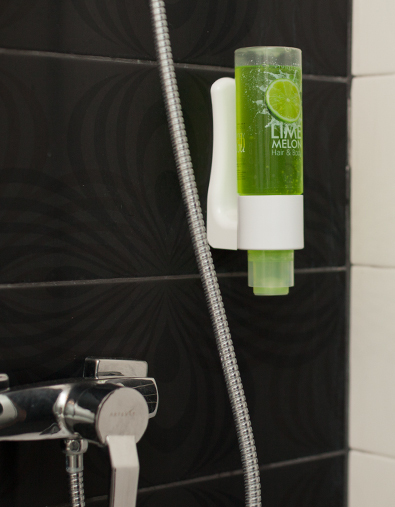 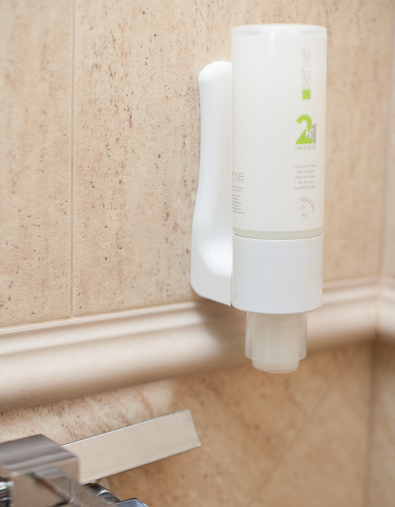  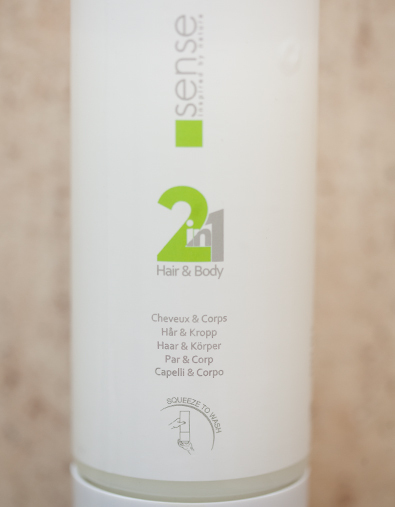 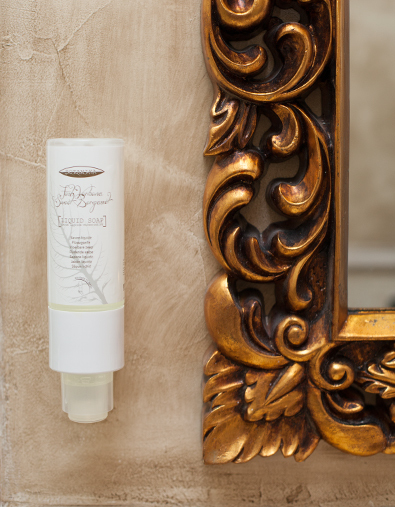 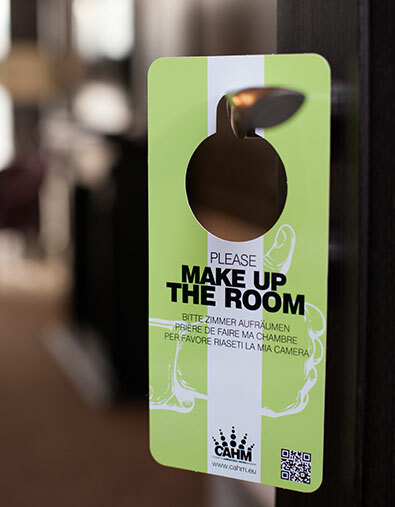 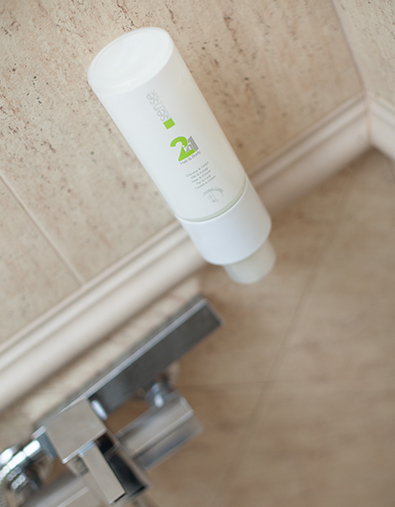 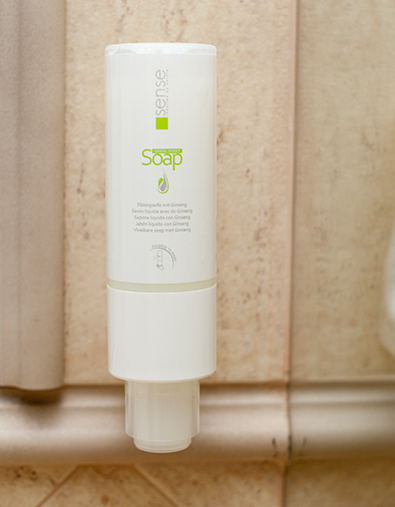 The Sense hotel hair & body wash in the 460 ml dispenser means more products in one! 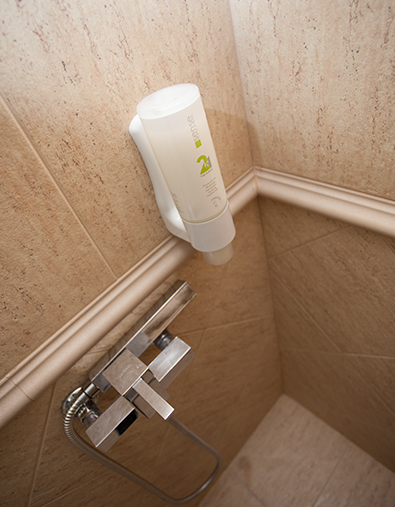 Shower gel and shampoo for hotels and money saving by reducing looses of liquid of small packaging. 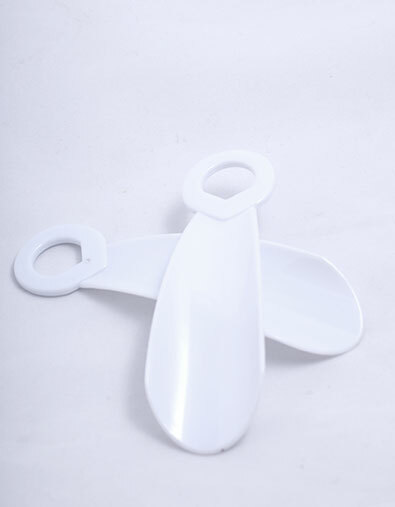 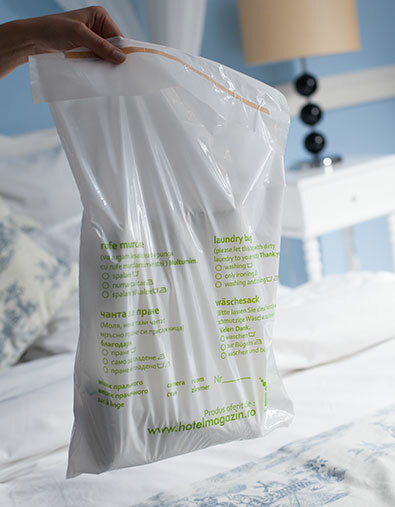 Easy handling - soft polypropylene. 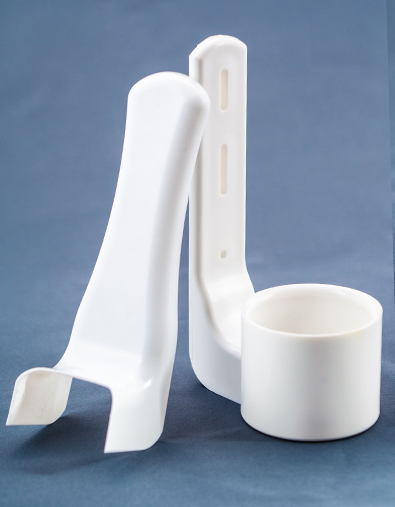 Quick fixing & very resistant system. 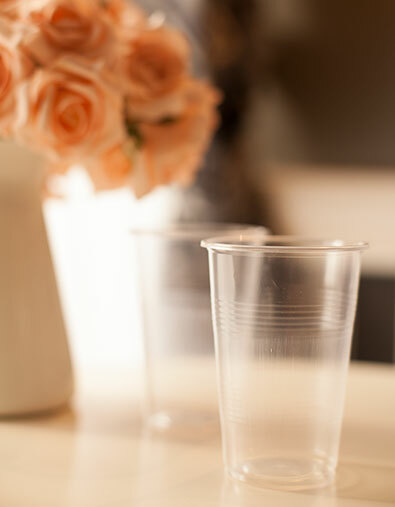 Classic-elegant line, adapted to any interior. 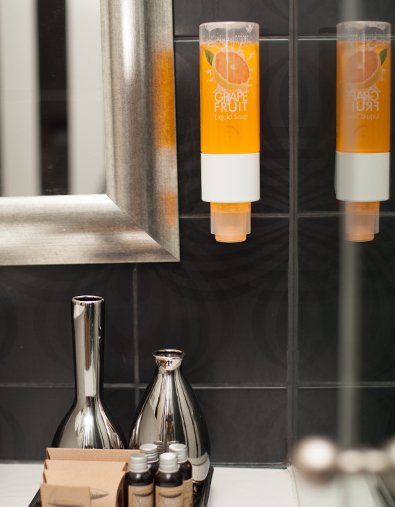 Hotel hair & body wash, jasmine & orange flavor.